Freezing temps take a toll on your car, and that includes the battery. It takes a little more power to start it up in the winter, which can be detrimental if your battery is lacking. Most of the time, you should get its voltage checked out once the temps start to drop just to be sure you won’t get stuck with a car that won’t start some night after work. When the battery is four years or older, it’s at a higher risk of giving out in the cold. Even if you get the battery checked out, it can unfortunately still die on you with little to no warning. If you notice strange electrical abnormalities, it’s time to check and replace your battery. Be prepared for anything winter may toss your way by carrying a set of jumper cables. 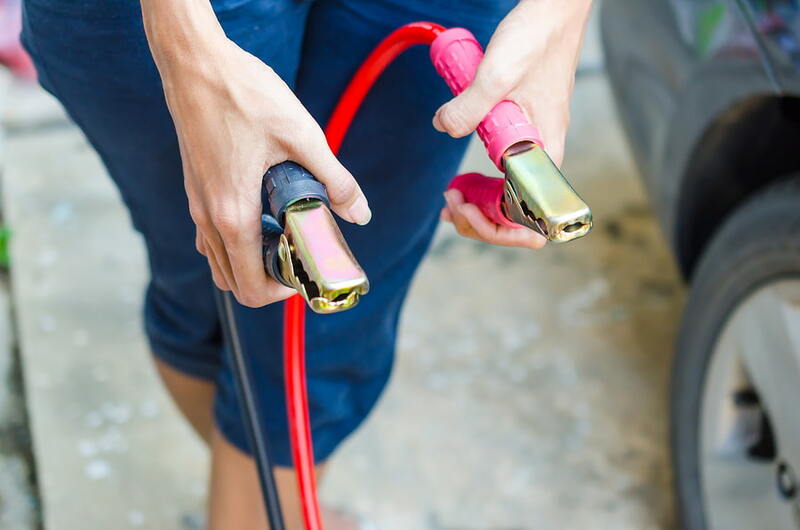 Make sure you have the right terminals lined up when using jumper cables otherwise you run the risk of severely damaging the battery. If your car still won’t start with the help of jumper cables, then it’s time to give us a call for a tow to one of our convenient locations in Eagan or Apple Valley. Stay safe this winter with a well-maintained vehicle.